A dirty filter will slow down air flow and make the system work a little harder to keep you warm or cool, wasting energy. A clean filter will also prevent dust and dirt from building up in the system, leading to expensive maintenance and/or system failure. Check your filter every month, especially during heavy use months (winter and summer). If the filter looks dirty after a month, change it. At a minimum, change the filter every 3 months. 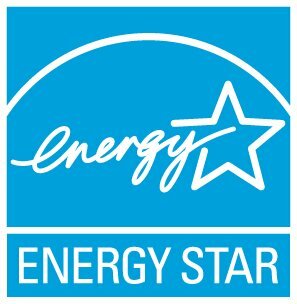 Visit ENERGY STAR Heating and Cooling for more information.